Staring a business is ALL about paperwork. Really. Actually owning a business is kind of all about paperwork too. See also: I’m officially a business owner now! 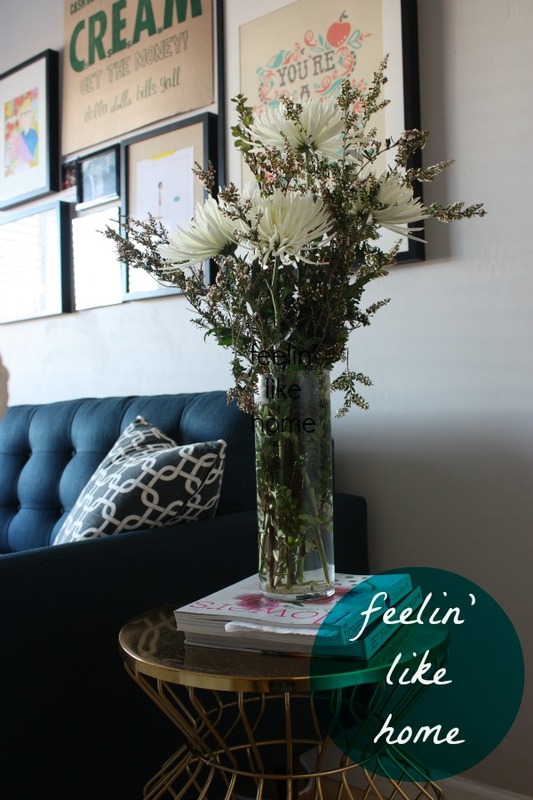 Having fresh flowers in my apartment instantly makes it feel more like a home. I’ve been working 6 days a week and for now, this pace suits me just fine! Being a grown up is less glamor, more paying bills and feeling a little bit poor all the time.